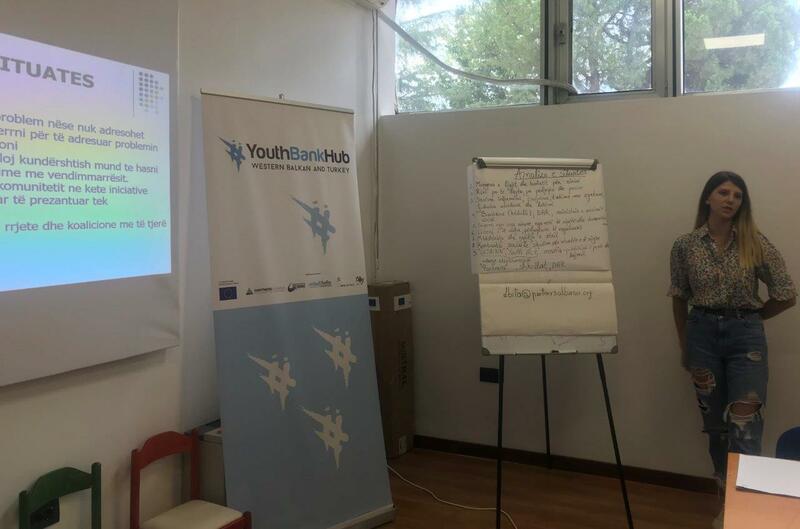 Another important issue for organizations, such as Advocacy, was the focus of the next training in framework of the capacity building program that Partners Albania is offering to grantee organizations of # YBH4WBT. 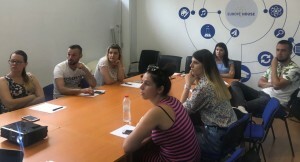 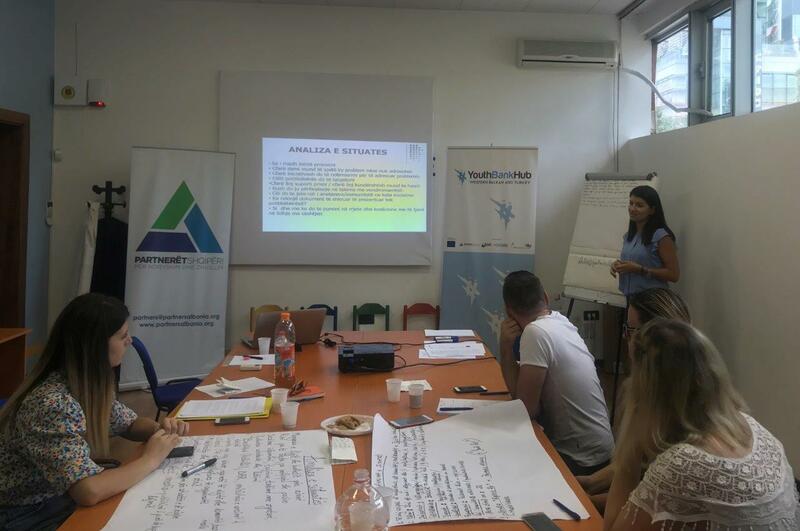 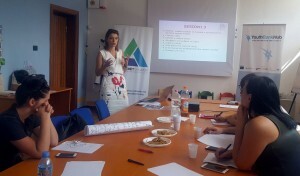 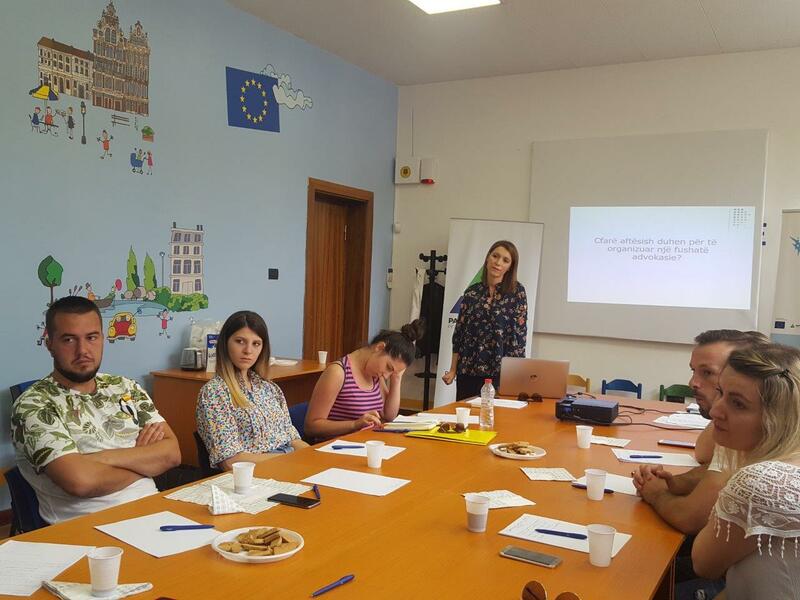 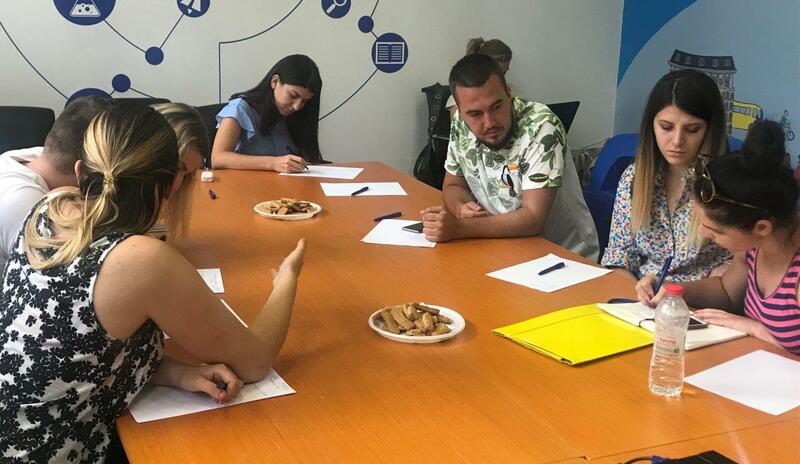 The training attended by nine representatives of Youth Act Centre from Tirana, Epoka e Re in Fier and the Social Help Center for Helping People in Need in Fushë Arrëz was organized on July 25-26, at the Europe House premises. The project “Youth Bank Hub for Western Balkans and Turkey”, is implemented by Partners Albania for Change and Development in Albania, “Ana i Vlade Divac” Foundation in Serbia, Association for Education – MLADIINFO International in Macedonia, ”Prima” organization in Montenegro and “Community Volunteers Foundation” in Turkey. The project is funded by the European Union.